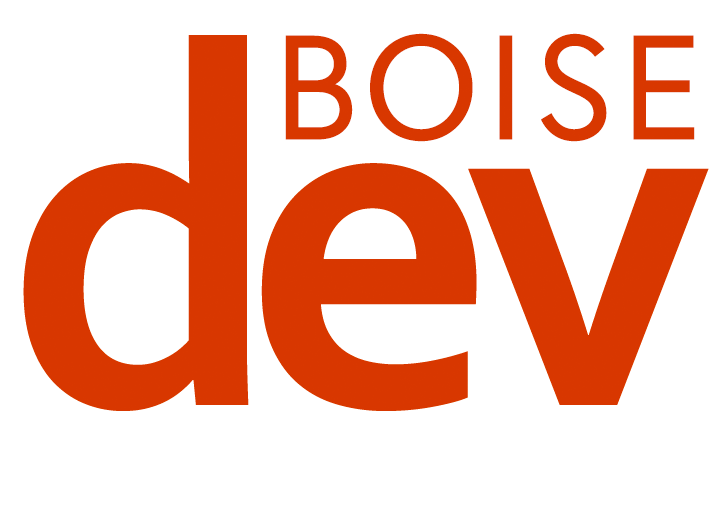 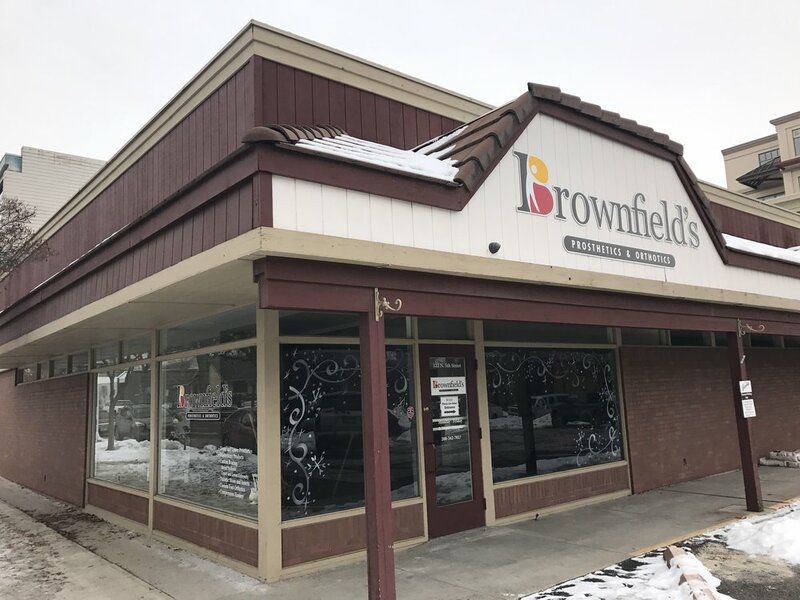 Brownfield’s, a fixture at the corner of 5th and Idaho in downtown Boise has closed – consolidating with another location in Meridian. 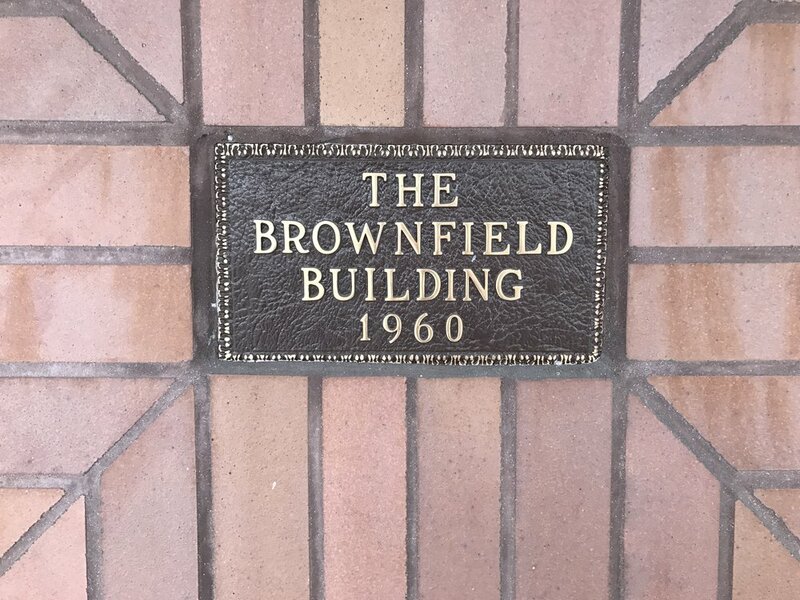 The medical supply company sold prosthetics and orthotics from a building custom built for the business in 1960 – a span of 56 years. 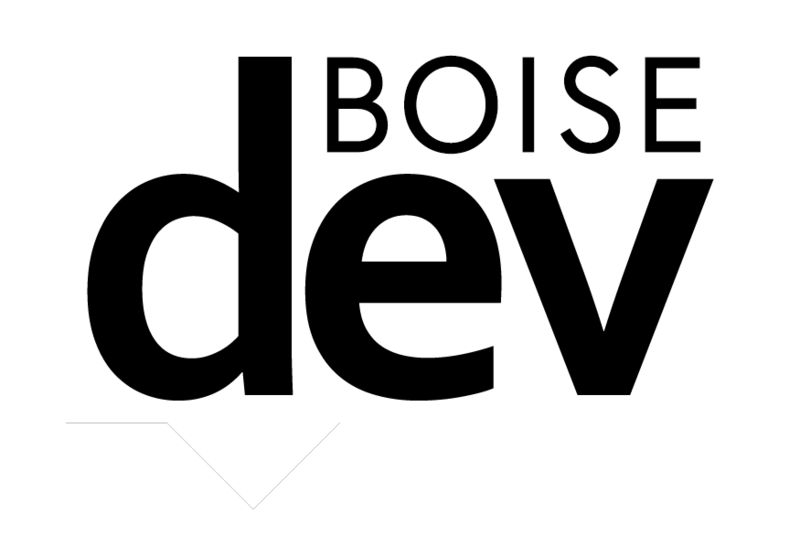 It hails from an era where unique and specialty business were a key piece of downtown: musical instruments from Dunkley’s, art supplies from Boise Blue and the like. All three of those businesses no longer call downtown home.